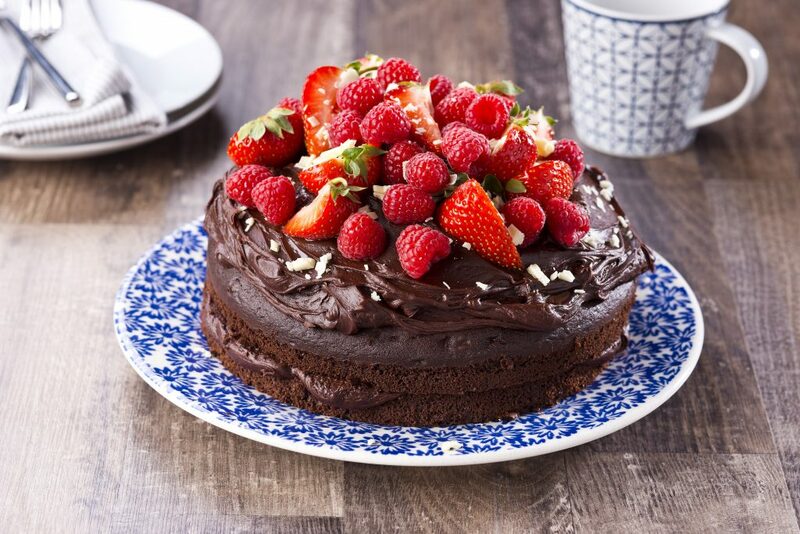 A delicious chocolate cake recipe perfect for any occasion! 4. Melt Rowan Glen butter in a pan. Add drinking chocolate, icing sugar and a splash of milk. Stir.